Woo - Waïna Outrigger Organisation - was born out of our passion for high seas water sports and more particularly for the Hawaiian outrigger canoe. Our ambition is to be a major actor in the development of this new sport in Europe. 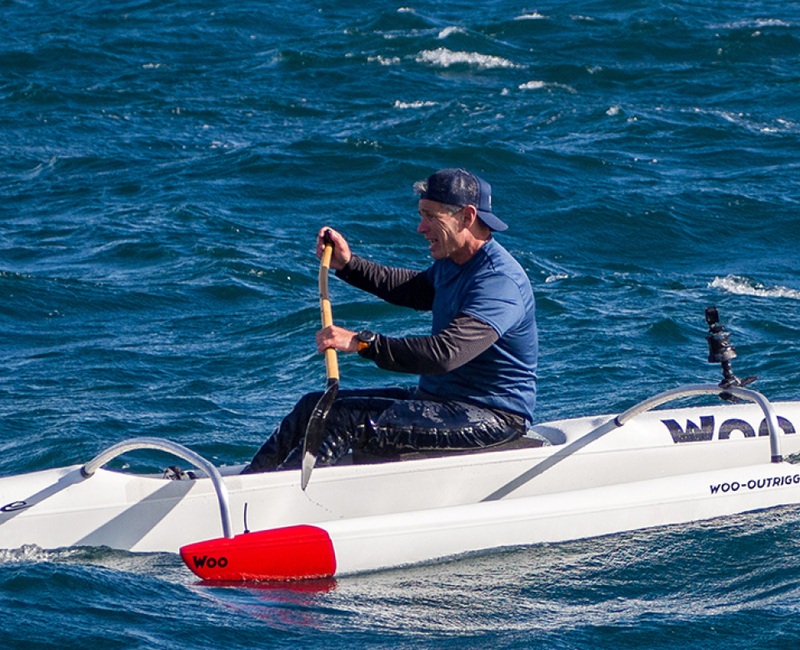 Team Woo is determined to produce products able to compete with the best outriggers in Hawaii, using and developing the best of composite technology. As manufacturers, but also as paddlers, we are working to minimize the impact of these technologies on our environment. We are based in the south-west of France, in the Basque Country, right next to Biarritz. Our workshop is two hundred yards from the ocean which is very practical to test all the ideas that come to our minds and to constantly improve our outriggers and expand our range.